Dražice storage tanks with insulation. Storage tanks are used to accumulate spare heat from its source. 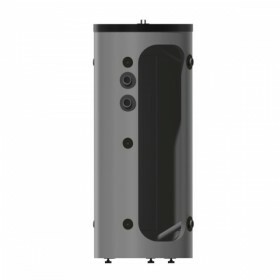 Source can be: central heating with solid fuel, solar system, stoves with exchangers, heat pump system etc. Some storage tanks enable combining more sources of energy. 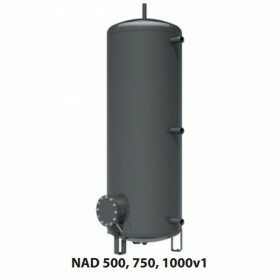 Storage tanks type NAD serve only to storage spare heat in the heating system. 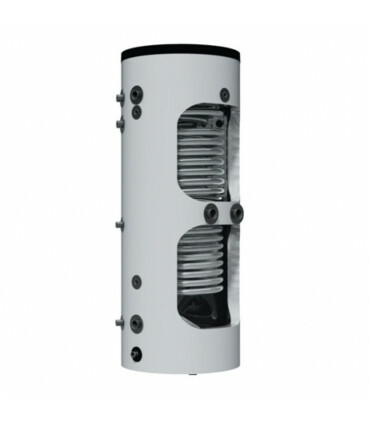 Type NADO allows also direct heating of hot water (HW) in inner enamel vessel or its pre-heating for another water heater. 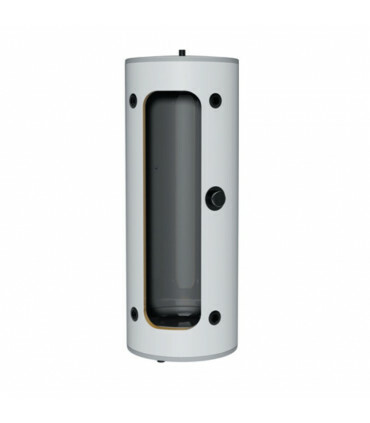 Everything depends on temperature of heating water, which is stored in the tank. 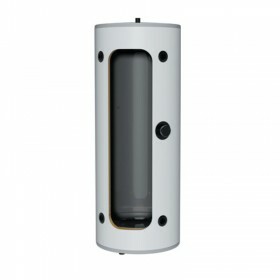 Solid fuel heating system in most cases allows direct heating of HW in inner vessel up to desired temperature, but solar or heat pump system will only pre-heat HW and it is necessary to place into the system a water heater or install a heating unit into storage tank, for example an electrical heating unit from TJ G 6/4" series or a heating flange from TPK series, to have HW at required temperature. 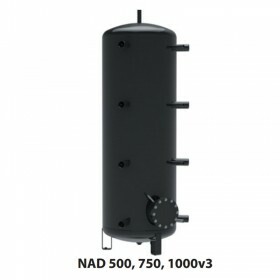 Storage tanks types NAD and NADO combined with a boiler with solid fuel assure optimal operation of the boiler at ideal temperature. 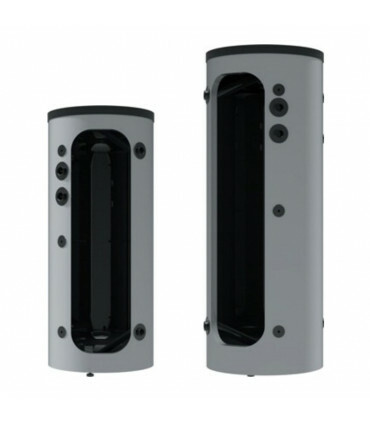 Storage tanks for heat pumps UKV. Dražice storage tanks There are 36 products. 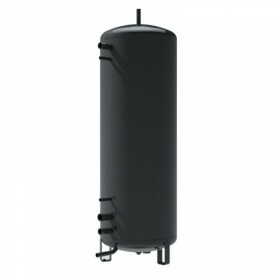 Dražice storage tanks without an inner enamelled vessel NAD, supplied with insulation. 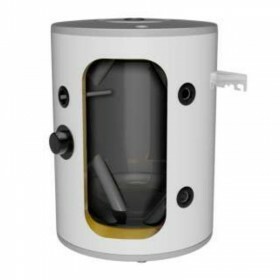 Dražice storage tanks with an inner enamelled vessel NADO, supplied with insulation. 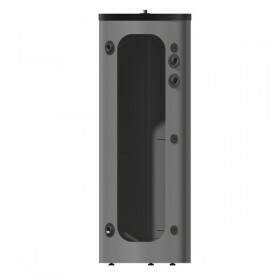 Storage tank Dražice NAD 50 v1 is stationary and suspension accumulation tank for vertical installation on solid, sufficiently bearing base or wall. Storage tank Dražice NAD 100 v1 is stationary and suspension accumulation tank for vertical installation on solid, sufficiently bearing base or wall.